Your children see you on the computer or smartphone, reading the news on the Washington Post, posting on facebook, sifting through some beautiful and colorful images on Pinterest or checking email. So of course they are going to want to play with these interesting and fun technological toys. Instead of keeping them at bay and saying “no” to them, which can be confusing since YOU are most likely checking in on them throughout the day, allow them a few moments here and there to participate with you. 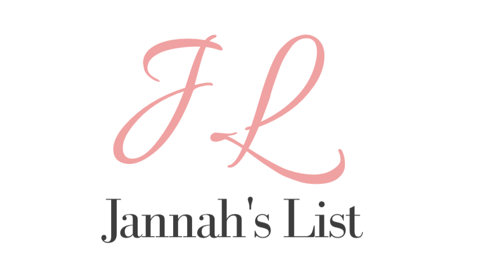 Jannah’s List recently found Noor Janan’s Youtube channel with almost 60 Islamic children’s videos, perfect for your little one’s to get their “fix”. You can have Storytime with Zaky and learn about Prophet Ibrahim, sing the Arabic alphabet, or watch the entire Prophet Muhammad (SAW) movie all with a few clicks on the computer. You may relearn a thing or two while you watch as well!